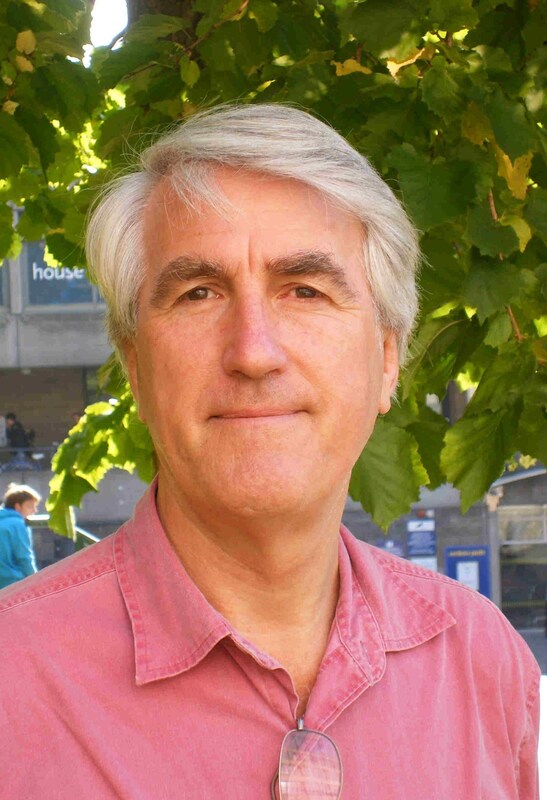 Christopher Bigsby, a Fellow of the Royal Society of Literature and the Royal Society of Arts, is an award winning academic, novelist and biographer. Educated at the Universities of Sheffield and Nottingham, he is Professor of American Studies at the University of East Anglia in Norwich, United Kingdom. He is also an occasional contributor to BBC Radio, and presented Kaleidoscope (Radio 4) for eight years in the 1980s. During this time, he collaborated with the writer Malcolm Bradbury on the 8-part situation comedy serial Patterson. He has made television programmes on John Steinbeck, Mark Twain, and Edith Wharton. Bigsby is considered one of the world's best analysts of American theatre, and in particular the definitive commentator on playwright Arthur Miller. Bigsby's books on Miller include Remembering Arthur Miller (2005), Arthur Miller & Company (1990), The Cambridge Companion to Arthur Miller (1997) and the 514-page Arthur Miller: A Critical Study (2005). His biography of Arthur Miller was shortlisted for the James Taite Black Memorial Prize, the Sheridan Morley Prize and the George Freedley Memorial Award. He has reviewed for a number of national newspapers (including The Guardian, The Independent and The Daily Telegraph) and his programme notes have appeared in theatres throughout the UK, in Australia, Canada and the United States.